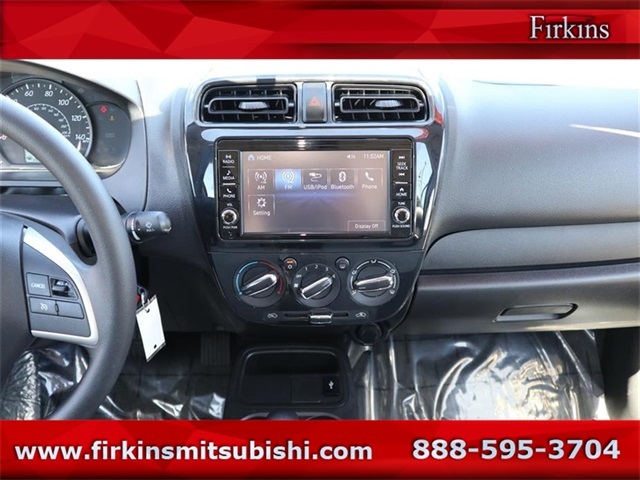 Our goal is to provide you with all the information you need so that you can find the new or pre-owned vehicle you are looking for. 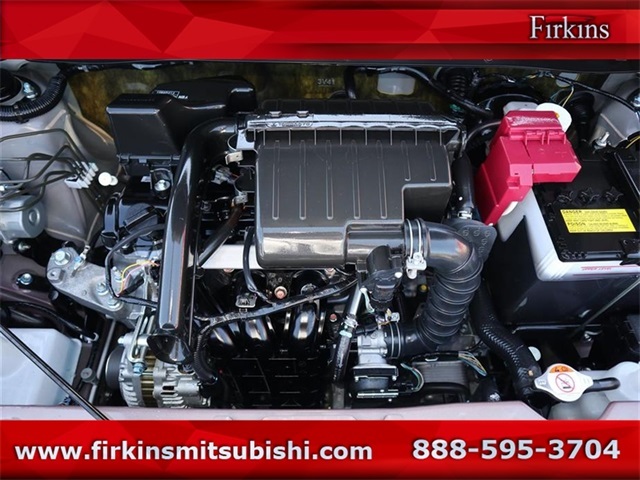 You can see all the specials we have running, and make your next service appointment or order factory original parts or accessory you want. 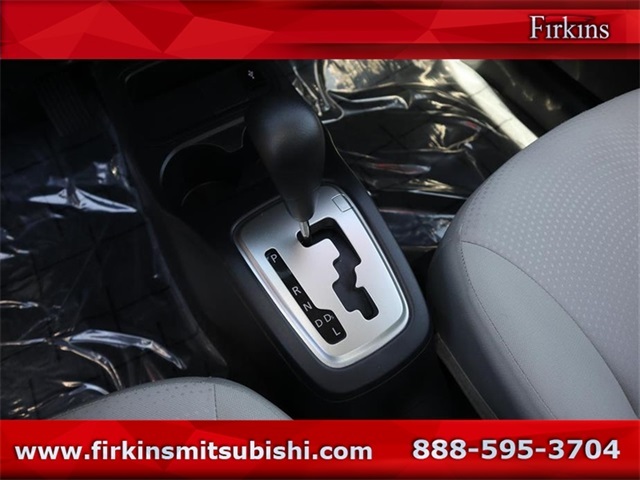 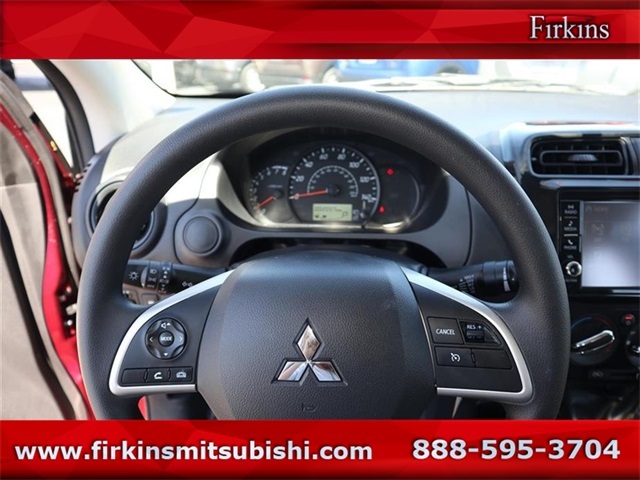 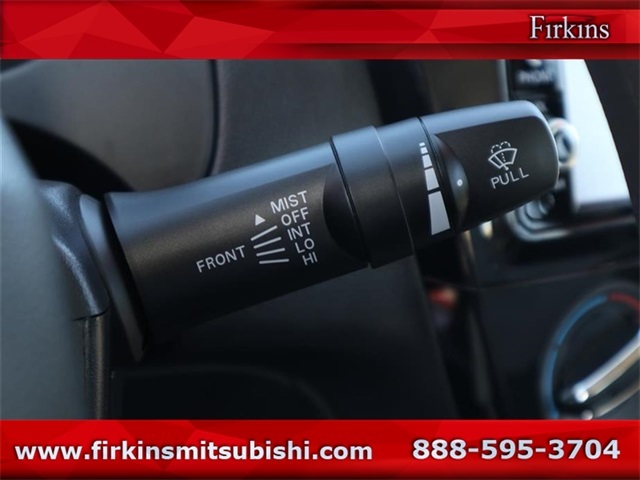 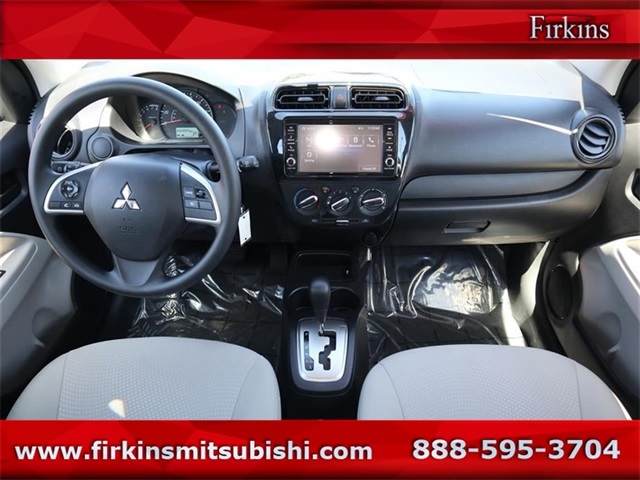 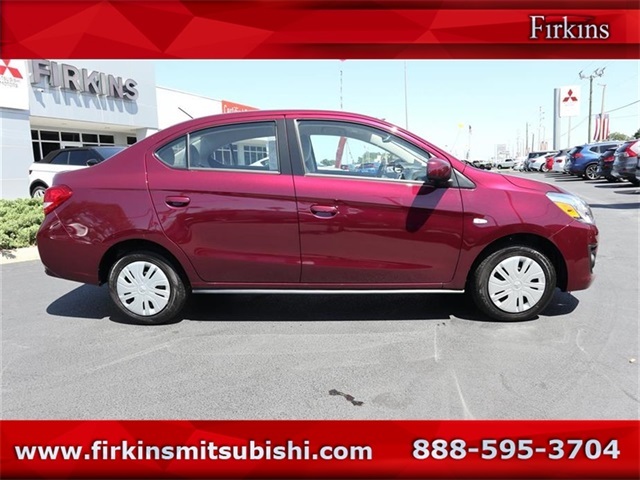 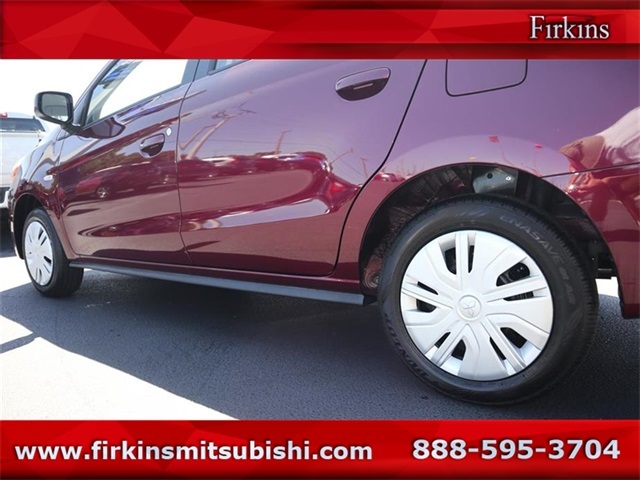 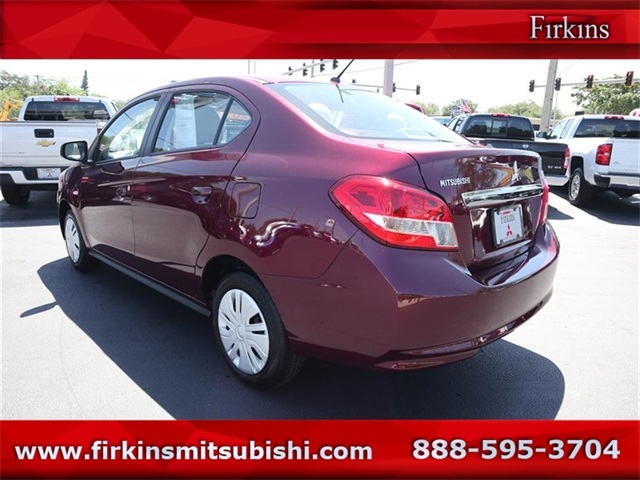 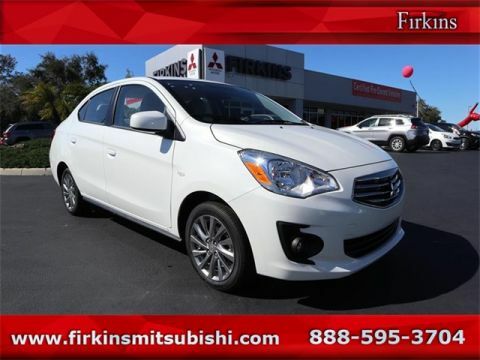 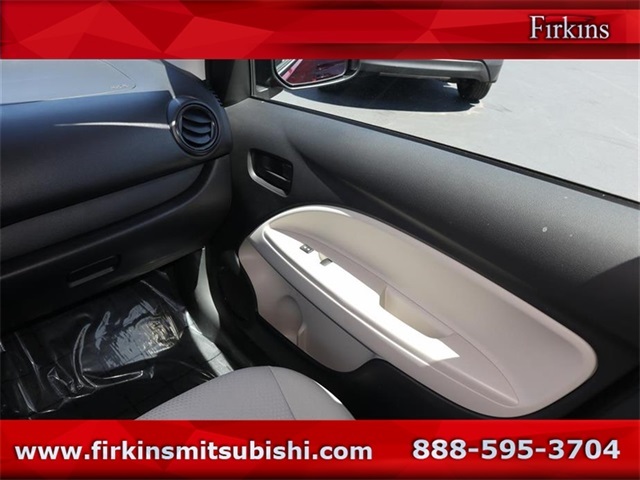 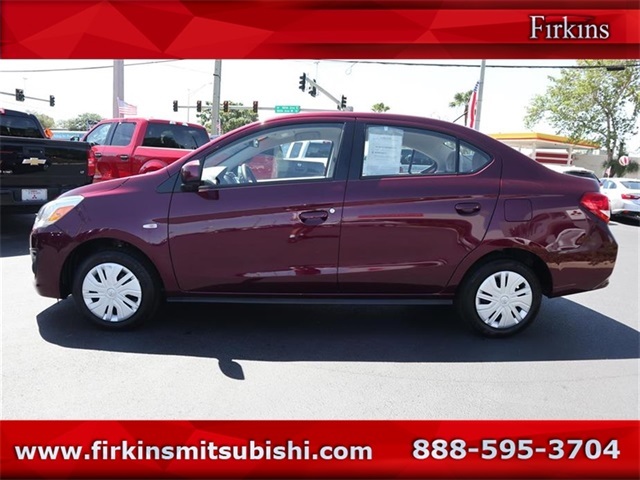 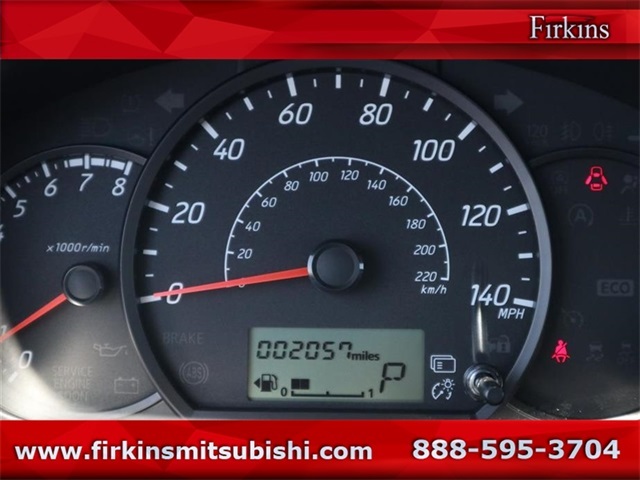 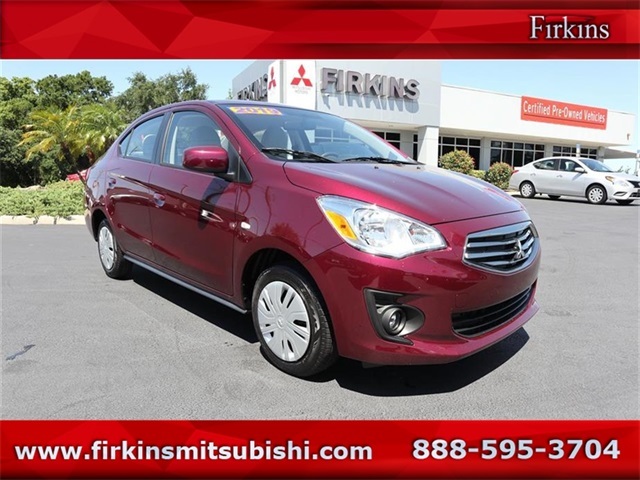 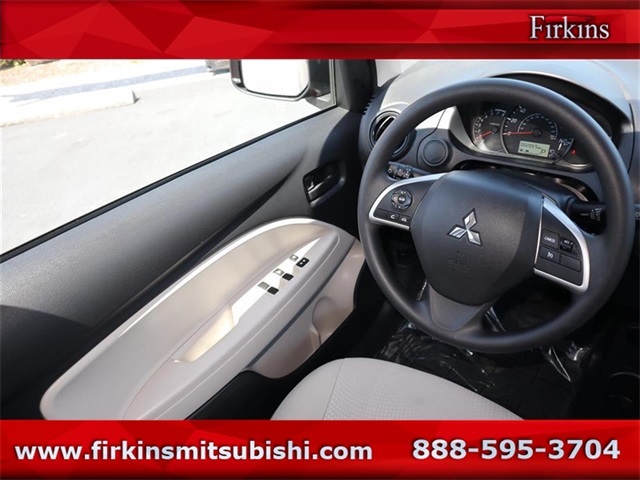 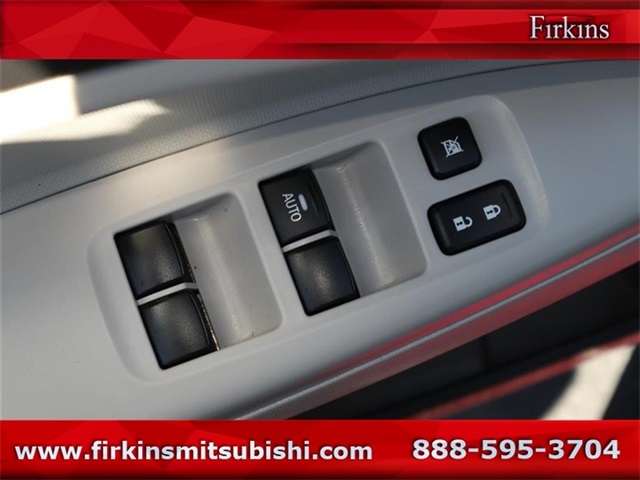 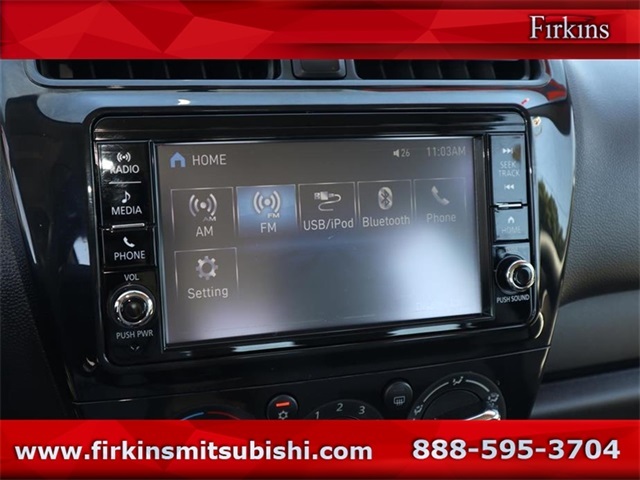 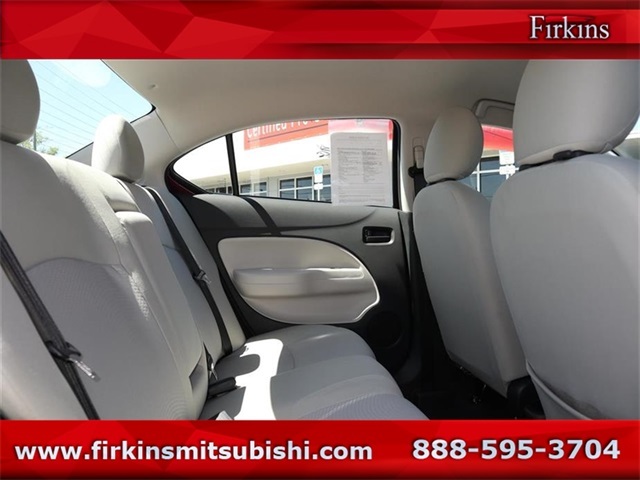 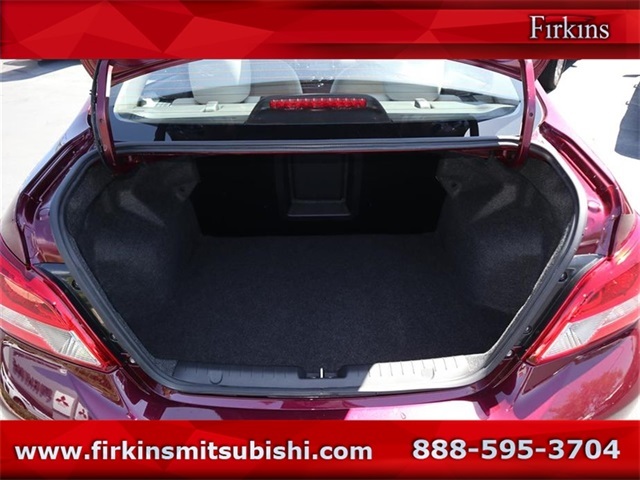 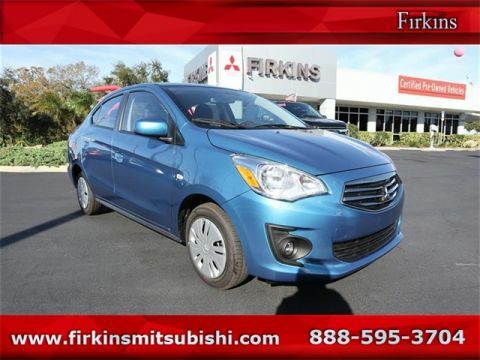 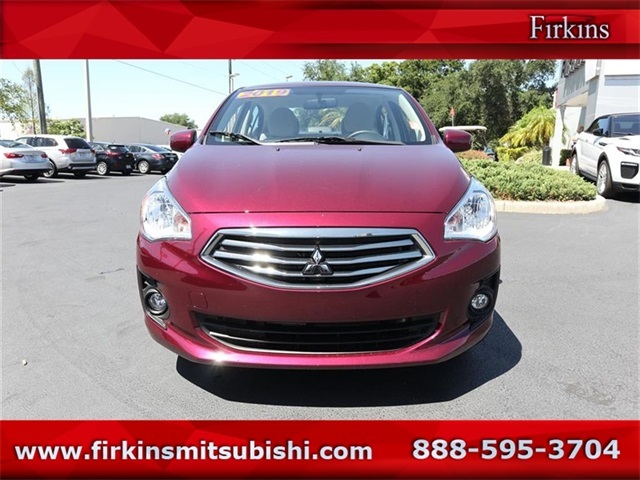 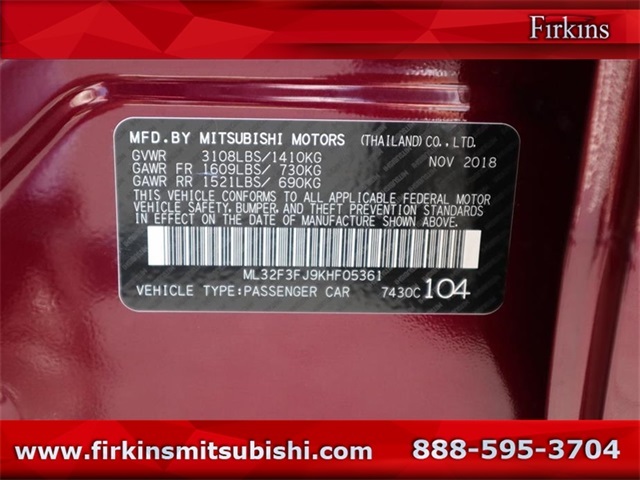 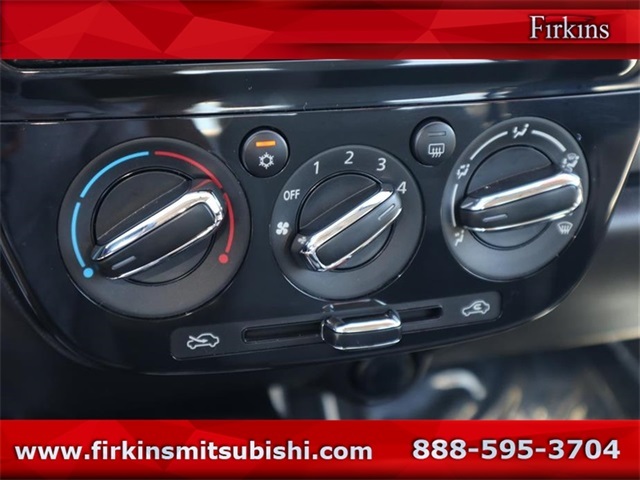 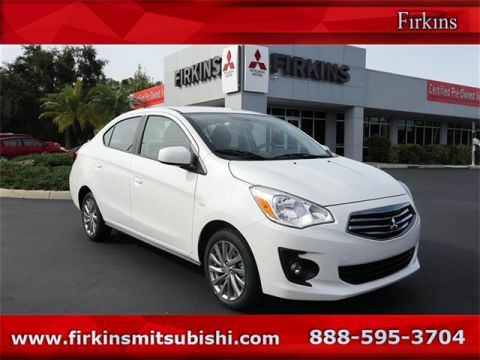 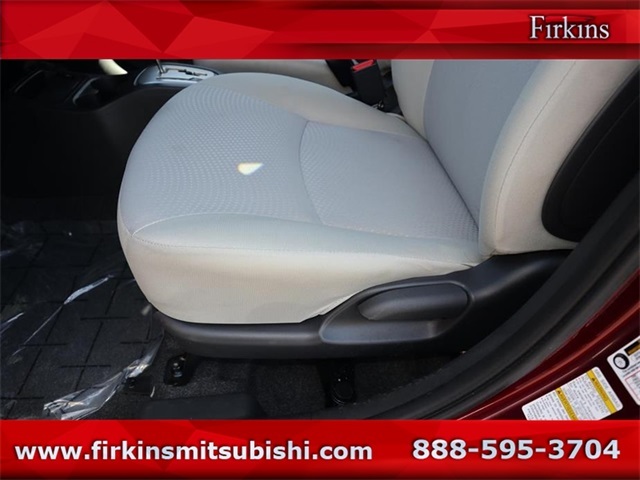 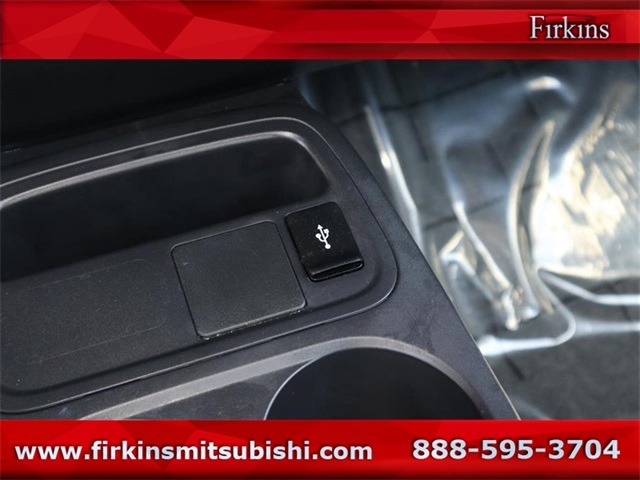 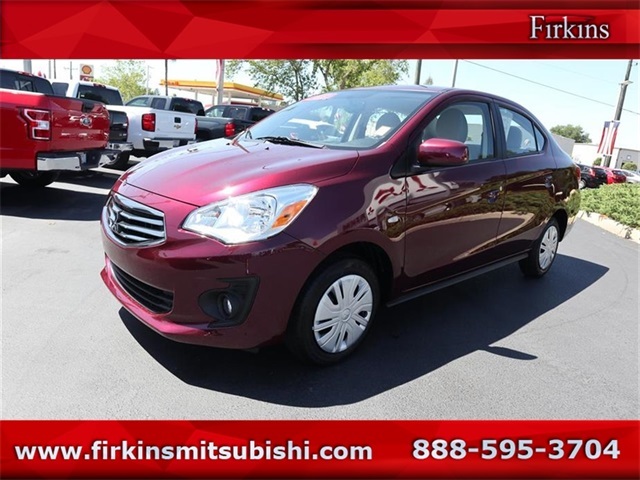 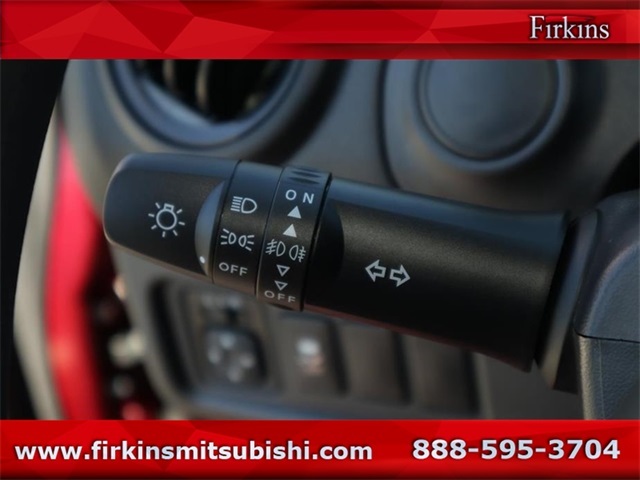 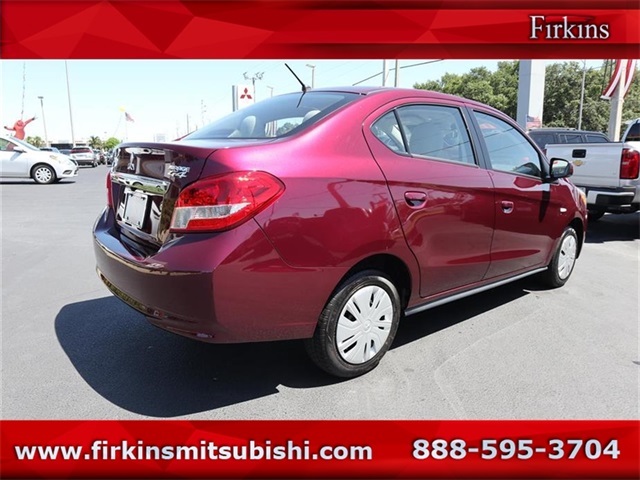 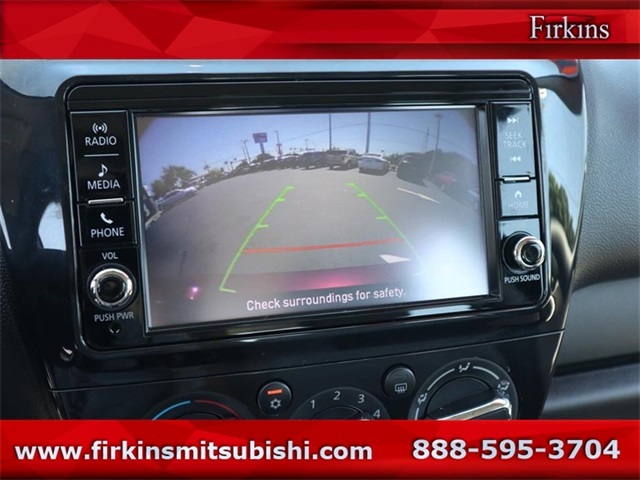 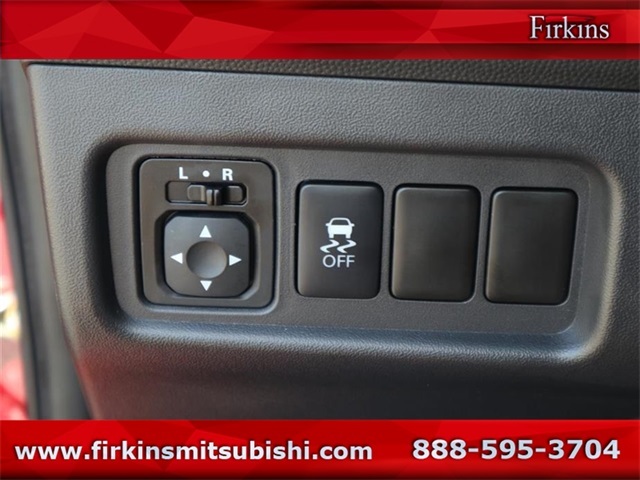 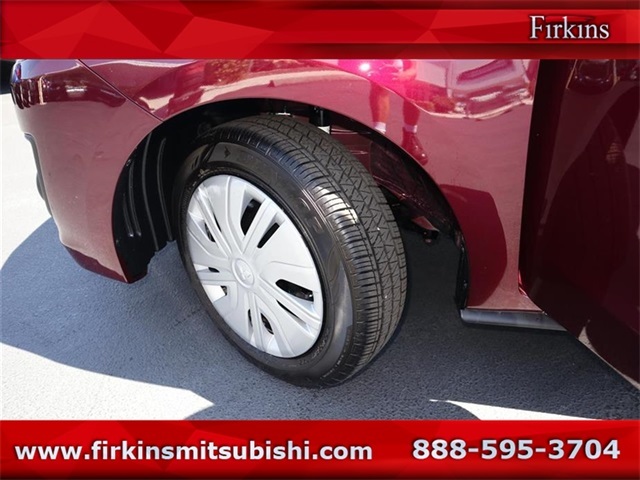 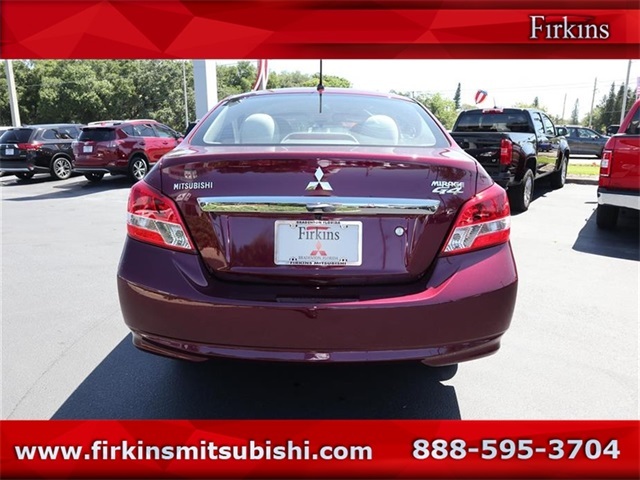 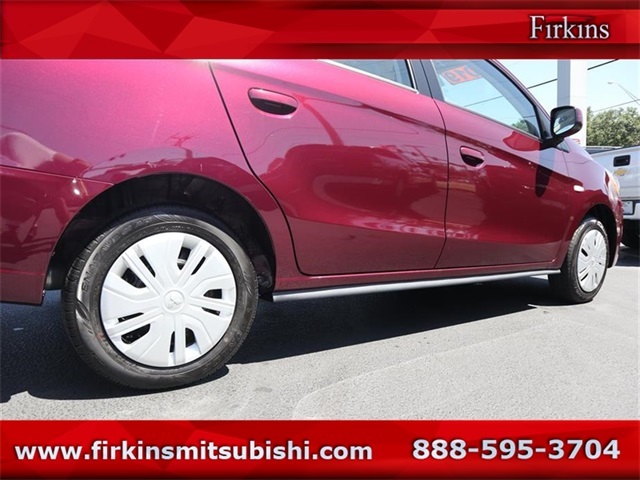 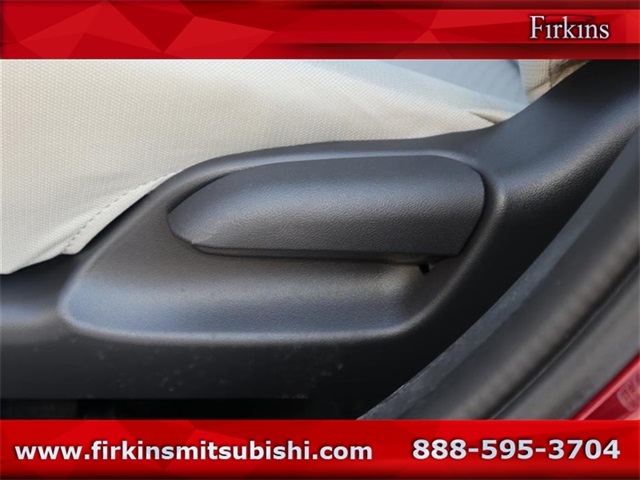 Our website literally puts Firkins Auto Group at your finger tips.